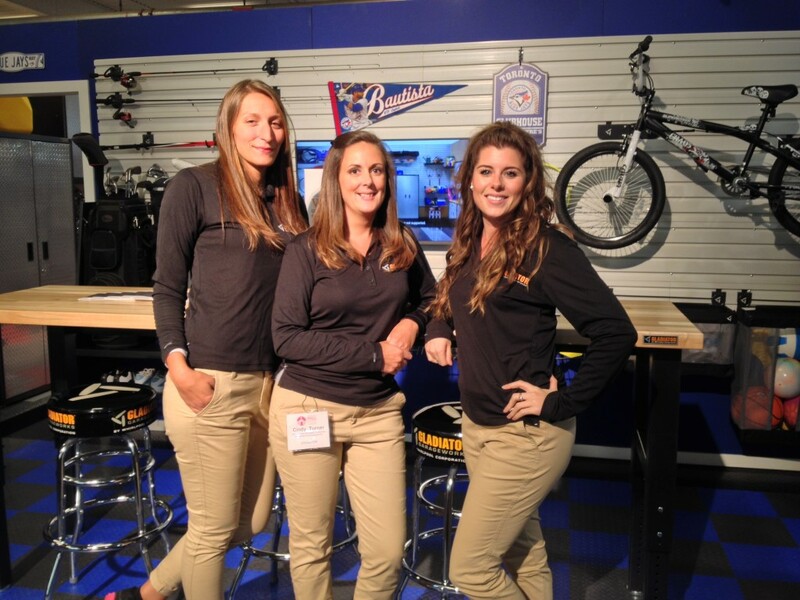 Tigris provided a team of mature, experienced trade show staff for the Fall Home Show Oct. 1st-4th. 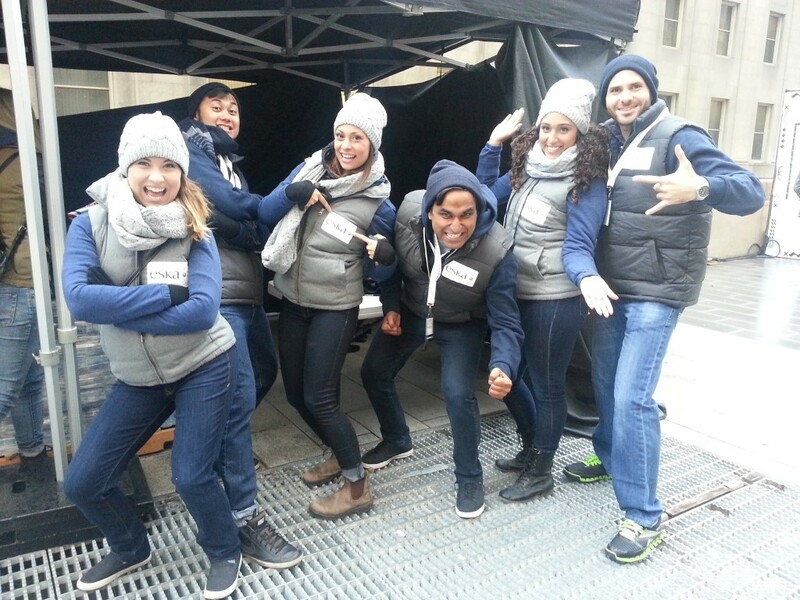 Tigris worked with Six Degrees Communications in association with Gladiator by Whirlpool to provide a trio of events staff to assist with hosting their booth at the Better Living Centre. The Fall Home Show is the perfect place for guests to receive expert tips from industry pros and celebrity experts for their home. This was the ideal location for Gladiator by Whirlpool to be an exhibitor and reach their target demographic. 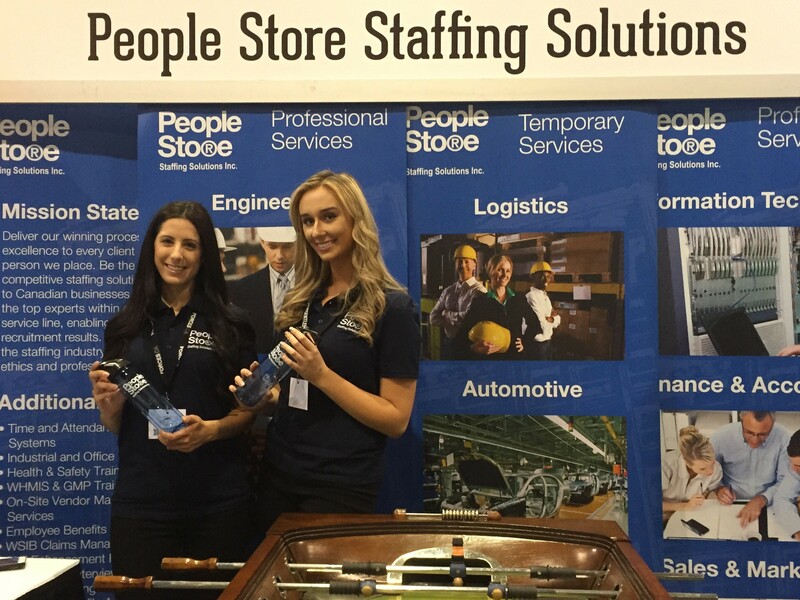 Our experienced trade show staff were responsible for communicating key product messaging and reinforcing the key product benefits, exciting consumers about the specific line of products through an interactive, informative, engaging and memorable activation, and delivering a premium brand experience for the target consumer. The specific promotional models that were selected for this event were home owners, so it was easy for them to talk with guests about improving their homes! If you are looking for experienced promotional models to assist with your next trade show, Tigris has over 500 promotional models in Toronto alone! 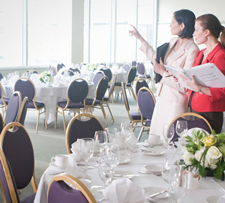 We also operate in 14 other markets across Canada including Ottawa, Edmonton and Vancouver. Send a quick e-mail to info@tigriseventsinc.com or speak to one of our account coordinators directly and give us a call at 416-283-9119.